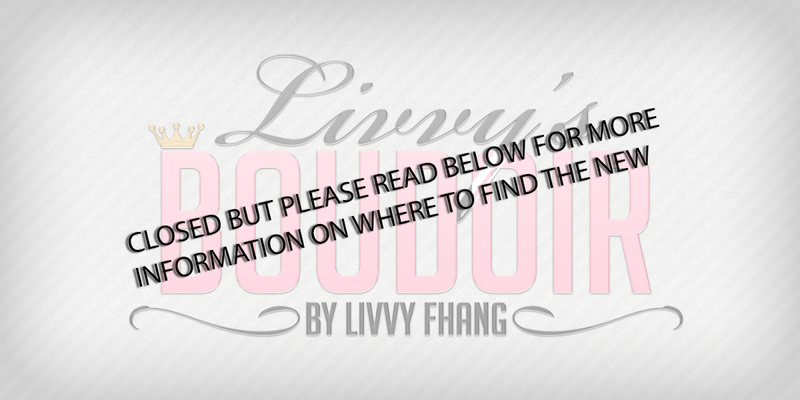 Livvys Boudoir: What to wear? What to wear? Hi there! So I didn't know what to wear today, so I thought I would do a What to wear post. Yea. So I am standing in front of a really cute new release in the Bazar store, its a closet. The accessories in the closet come with it! I was like oooo yaaaas, thank you. Cause I always see the cute closets but nothing ever in them, and I don't know how to do all that. So I am wearing some really cute new things, N21 has opened and Besom has TWO cute hairs out at this event, I am wearing one of them now, this flowing locks of hair is adorable, I love the bump at the top and the bangs off to the side. Totally loving on it. My bodysuit is from Forever Young, its a new release in the store and so many cute colors to choose from. Its omega for the Mesh bodies so please make sure your body is Omega compatible. I am using the Maitreya. So look down below and get all the infos, check out the stores and events.